Need more information about booking Home 7307485 ? Chic 2 room apartment in the southern part of Stockholm(Söder). 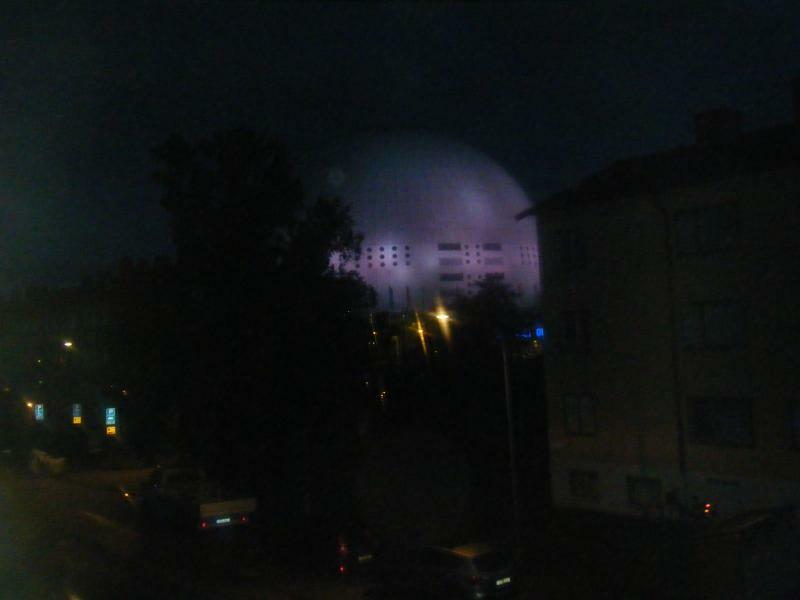 Nearby Globen Ericsson with its events,supermarket,shopping at the galleria and the tele2 arena. adventures in the "Venice of Skandinavien". be satisfied and enjoy you visit. A short walk to one of the 3 nearest undergroundstations and less then10 minutes with the tube brings you to the heart of Stockholm (Hötorget). "where the actually happening is taken place". Its only a short way to the "Nackareservatet" where you can enjoy a healthy promenade in the beautyful naturepark or take a bath in the lake. It is also very close to the"Eriksdalsbadet" for relaxation in the Spa,Sauna or a swim. Please, a brief introduction of you and your company ! Booking at least 3 days before arrivial ! "Business" - as with male visitors - is strictely prohibited and is not tolerated!